Cells inside this battery pack are premium quality made in Japan. This battery pack features high power lithium ion cells for excellent performance. Lithium ion battery packs feature built in safety protection circuit devices (where applicable) inside each battery pack. For extra safety the cells used in our lithium ion battery packs have cell protection devices built into the individual cells. 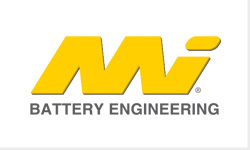 Some lithium ion battery models are interchangeable on tools also capable of using nickel cadmium & nickel metal hydride batteries. This does not mean the original chargers for those battery types are compatible with lithium ion batteries. For correct and safe charging always ensure your charger is compatible with lithium ion batteries. We offer chargers for some models of lithium ion tool batteries. 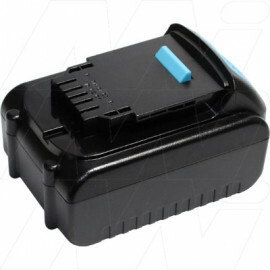 Suitable For: - Completely compatible with original 18V batteries.